Netherealm has confirmed that the Nintendo Switch version of Mortal Kombat 11 is being developed by Shiver Entertainment. The Miami–based developers are perhaps best known for their work on Scribblenauts: Showdown, also released on Nintendo Switch back in March 2018. It remains to be seen how comparable the Nintendo Switch version, with its limited hardware, will compare to the PC or other console versions. 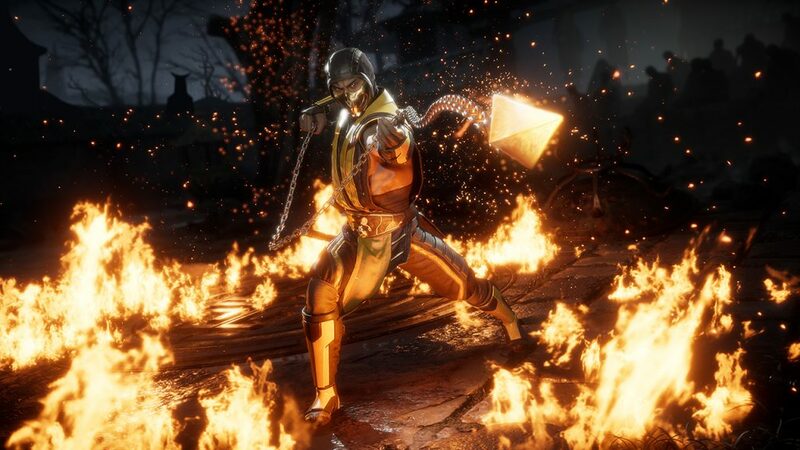 Mortal Kombat 11 launches on PC, PS4, Xbox One and Nintendo Switch on April 23, 2019.